Closed for Thanksgiving - Incredible Pizza Company - Enjoy our huge all-you-can-eat buffet, indoor Go-Kart Races, Bumper Cars, Route 66 Mini Golf, a huge video game arcade with prizes, Bowling, and more! From our family to yours, we hope you have a Happy Thanksgiving! 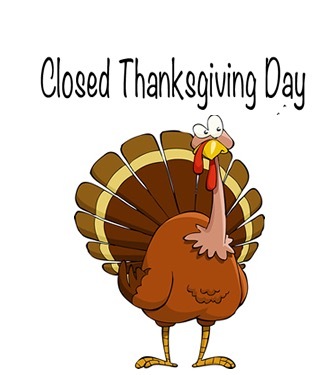 IPC will be closed on Thanksgiving day so our guests and employees can spend the holiday with family and friends.